Schedule a visit with our dentist to learn whether whitening procedures would be effective for you. Whiteners do not correct all types of discoloration. For example, yellowish teeth will probably bleach well, brownish teeth may bleach less well, and grayish teeth may not bleach well at all. Likewise, whitening may not enhance your smile if you have had tooth-colored fillings or crowns. The whitener will not affect the color of these materials and they will stand out in your newly whitened smile. In these cases, you do have other options, such as porcelain veneers. Professional teeth whitening by Dr. Isaza is your best choice when you need immediate whitening results. This procedure is called chairside bleaching and may require more than one office visit. Each visit may take from 60 to 90 minutes. During chairside bleaching, Dr. Isaza will apply either a protective gel to your gums or a rubber shield to protect the oral soft tissues. A bleaching agent is then applied to the teeth and a special light may be used to enhance the action of the agent. There are several types of products available for use at home, which can either be dispensed by Dr. Isaza or purchased over the counter. They are generally teeth whitening trays (mouthguards), strips, or paint-on products. These products contain peroxide(s) which actually bleach the tooth enamel. Carbamide peroxide is the bleaching agent and comes in several different concentrations (10%, 16%, and 22%). Peroxide-containing whiteners typically come in a gel and are placed in a mouthguard. Usage regimens vary. Some products are used twice a day for two weeks, while others are intended for overnight use for one to two weeks. If you obtain the bleaching solution from our office, we can make a custom-fitted mouthguard for you that will fit your teeth precisely. Currently, only dentist-dispensed, home-use, 10% carbamide peroxide tray-applied gels carry the ADA Seal. Teeth whitening can have minor side effects and you should speak with Dr. Isaza if these become bothersome. For example, teeth can become sensitive during the period when you are using the bleaching solution. In most cases, this sensitivity is temporary and should lessen once the treatment is finished. Some people also experience soft tissue irritation, either from a tray that doesn’t fit properly or from solution that may come in contact with the tissues. If you have concerns about such side effects, you should discuss them with Dr. Isaza. You may be a candidate for professional teeth whitening if you are experiencing discoloration, but otherwise have healthy teeth and healthy gums. Schedule a consultation with our dentist to find out if teeth whitening could be right for you. Some patients, such as those who are pregnant or sensitive to whitening agents, may not be candidates for professional whitening. 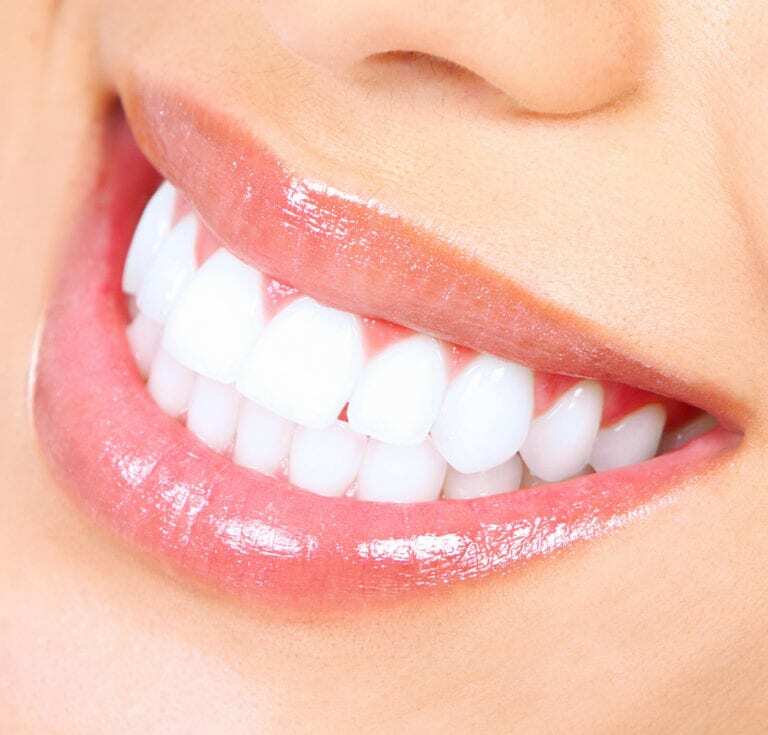 Teeth whitening consists of a thorough cleaning and polishing of the teeth, with all debris carefully removed. Our dentist will then protect your gums before applying a whitening agent to the surface of your teeth. The product will be activated and left on the teeth for several minutes before being washed off with water. Your results will vary according to the natural shade of your teeth and degree of discoloration, but it is normal for patients to experience a lightening of several shades in a single visit.